FlavourSys announces Strawberry 5.4. 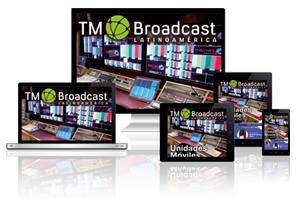 TM Broadcast Magazine. FlavourSys, an independent software company delivering products designed to improve the day-to-day workflow of any content production facility, announces the latest version of their Production Asset Management (PAM) tool Strawberry (v. 5.4). 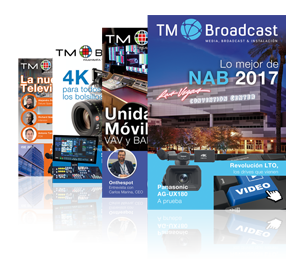 The company will be exhibiting at NAB Show 2018 at the ToolsOnAir booth (SL14813) located in the South Lower Hall. 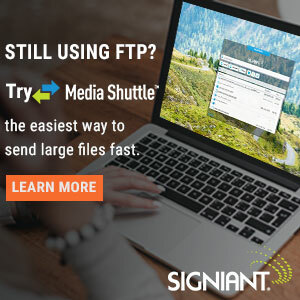 Many broadcast and video production facilities around the globe have been benefitting from Strawberry’s search, storage organization, and project sharing functionality. Strawberry is platform independent, working with any major editing and motion graphics application. Strawberry’s new Communications System simplifies interaction between users, keeping everybody up to date about their Strawberry-managed projects, assets and workflow tasks. 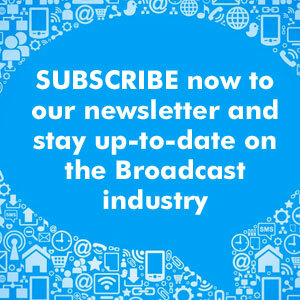 Users can subscribe to notification alerts with the click of a button or by using the auto-subscribe feature. Users can also receive alerts about their projects and assets to tailored news feeds. The Global Event Log saves every single user-content interaction, allowing admins to regularly review activity on the system.